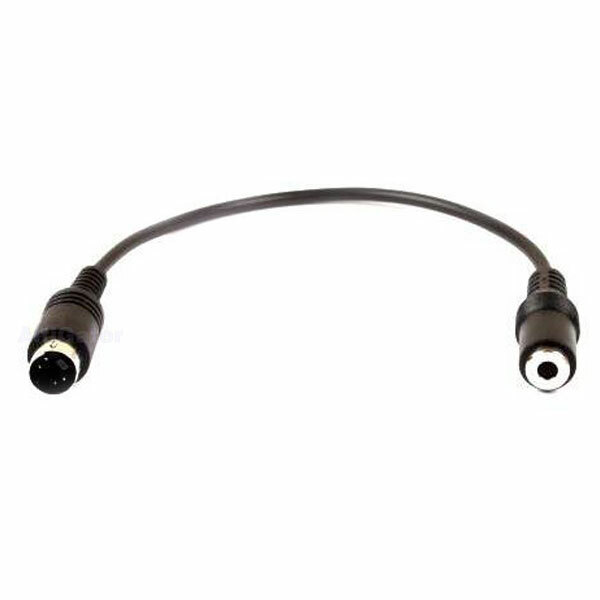 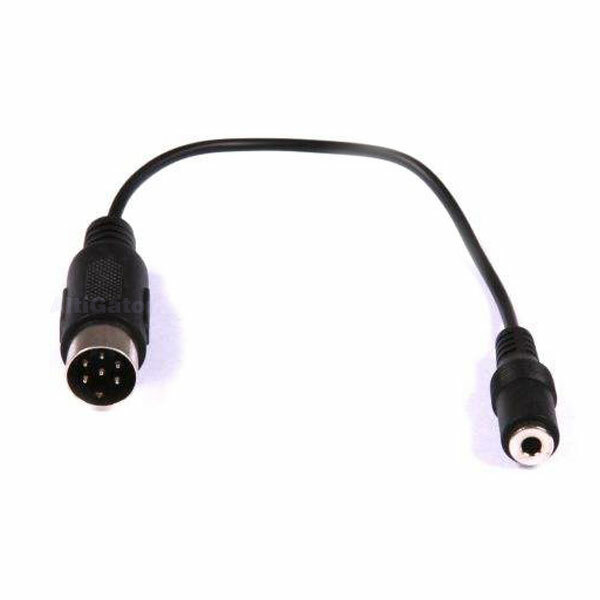 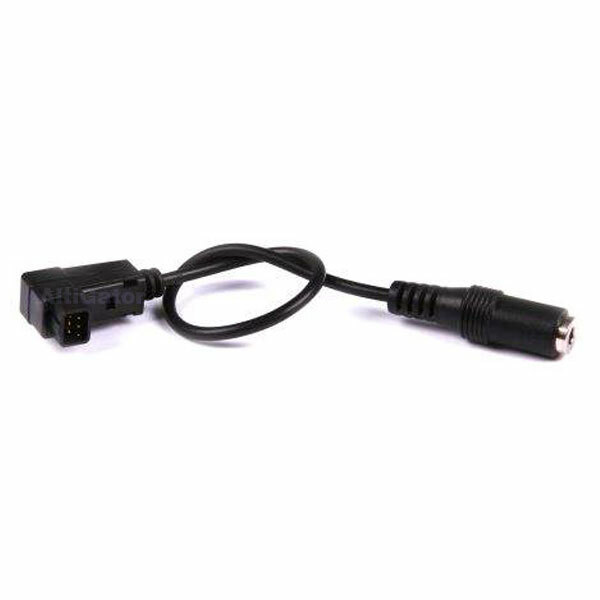 AeroSIM RC connector for Futaba/Hitec transmitter (DIN-6). 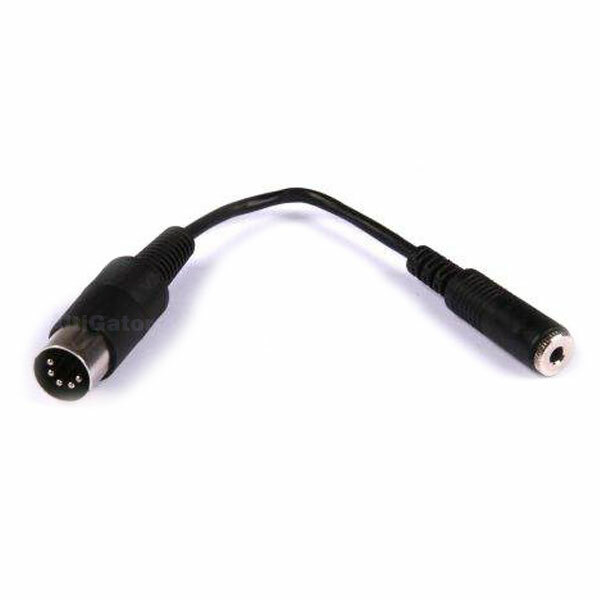 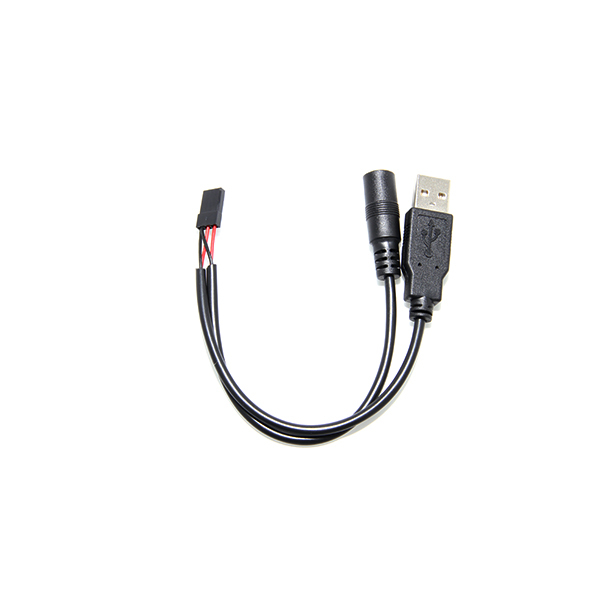 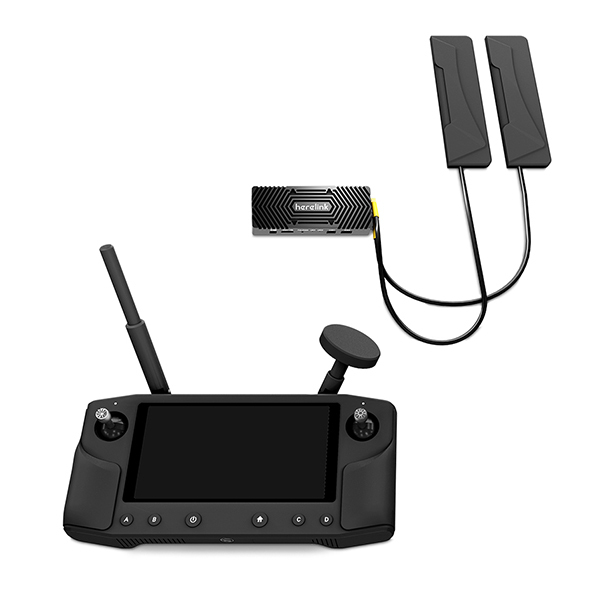 AeroSIM RC connector for Futaba transmitter (square connector). 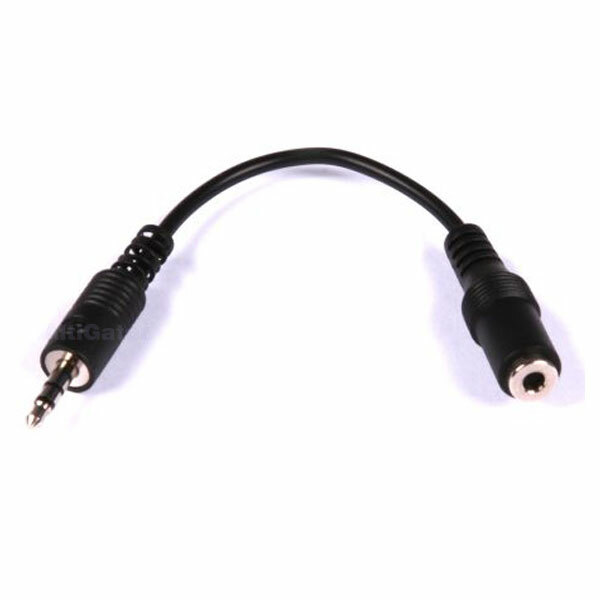 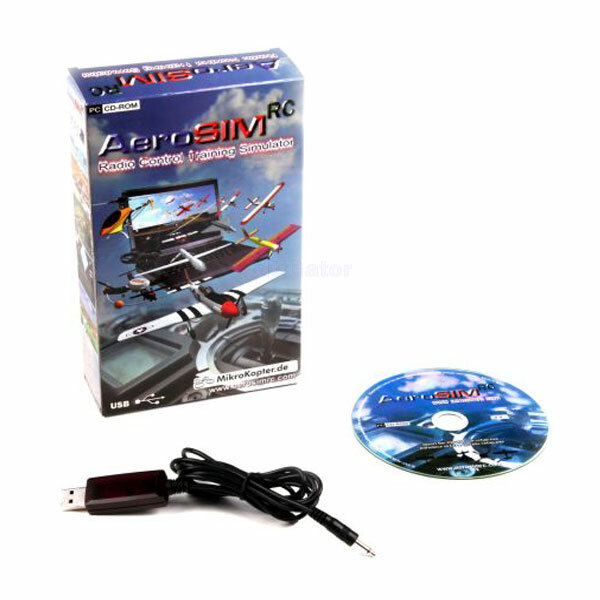 AeroSIM RC connector for Sanwa transmitter (DIN 5). 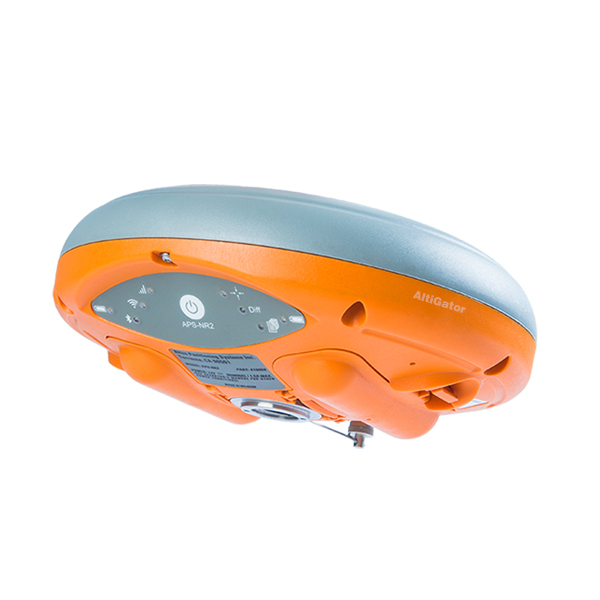 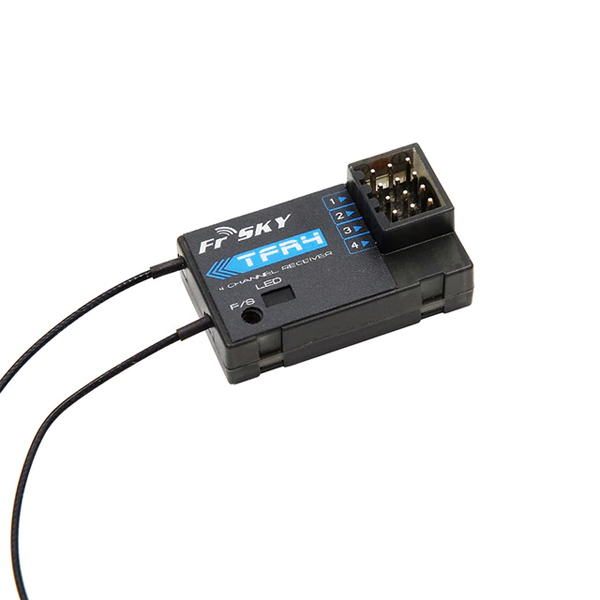 AeroSIM RC connector for WFly / ESky / Storm transmitter (DIN 4).